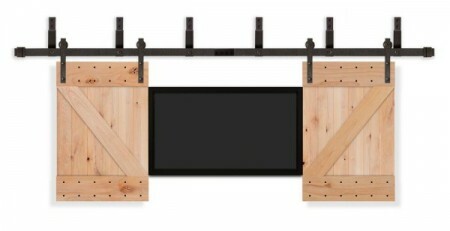 The traditional barn door is heavily used in the decoration, perhaps this classic and elegant style is impressive. 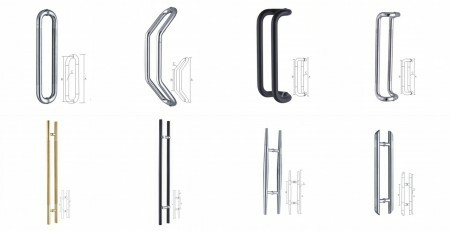 However, in modern decoration, more and more bold color design is accepted and used by people. 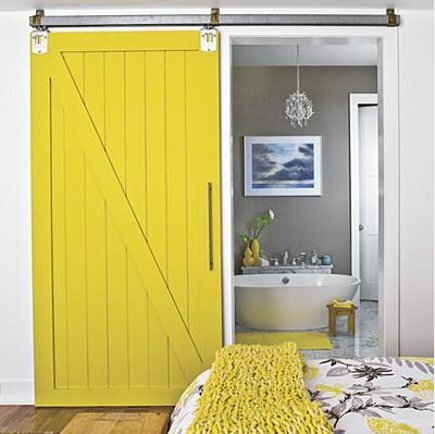 A color envy, the stylishly designed barn door can completely change the original monotonous feeling, making the whole room alive. 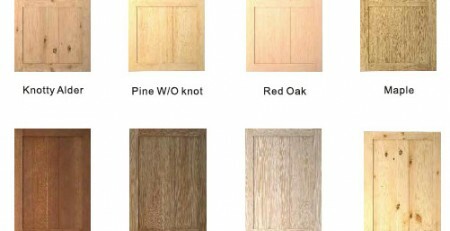 Our wooden doors are available in a variety of materials such as pine, alder and composite panels. 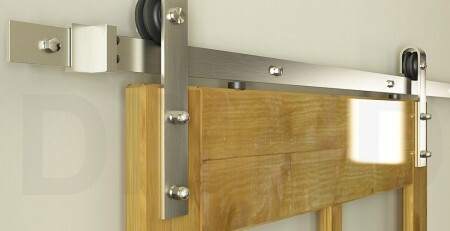 The imported high quality wood makes our barn doors very strong and durable. 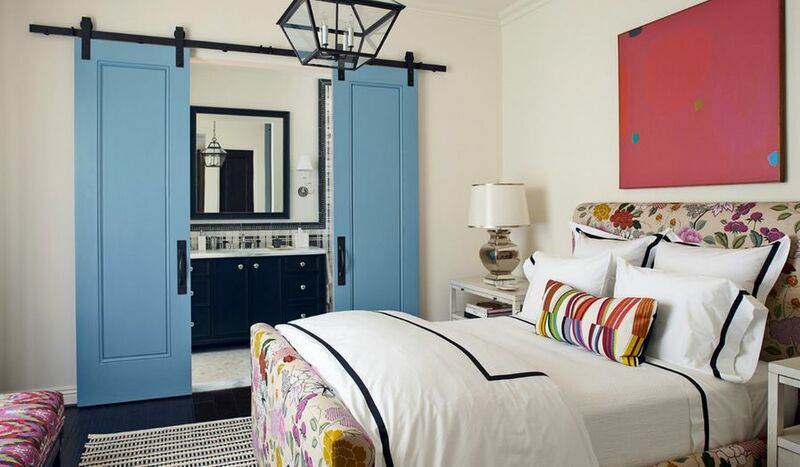 Our door sizes can be customized and confirmed before you place your order. 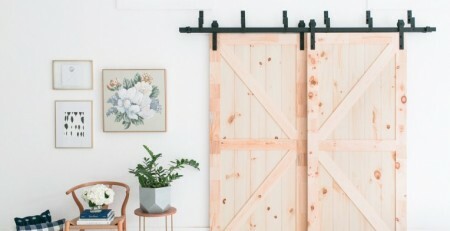 A delicate splicing wooden door will definitely bring you a different novelty. 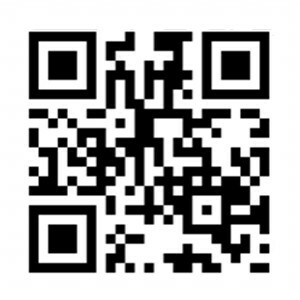 Come and pick it.